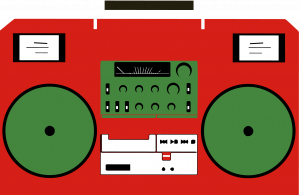 Eddie Conway on Political Prisoners, Mass Incarceration and The Meaning Of July 4 - iMWiL! 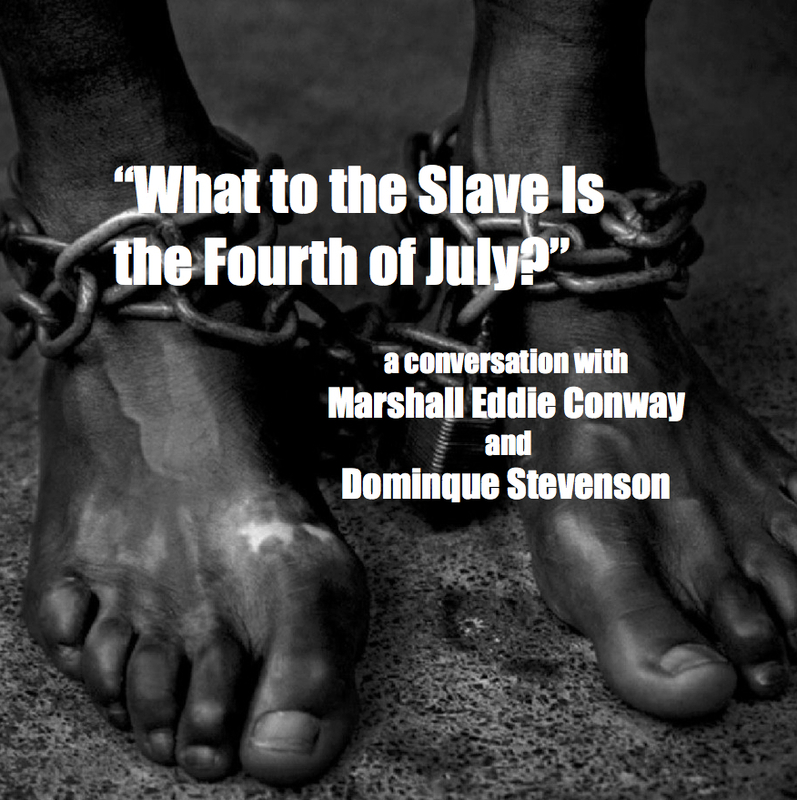 As another July 4th weekend approaches we thought it appropriate to honor the views of Frederick Douglass by sitting down with Marshall Eddie Conway and Dominque Stevenson for an updated discussion of the holiday from the perspective of the enslaved. Conway, a former head of the Baltimore chapter of the Black Panther Party, was only recently released from our modern-day system of enslavement after serving as one this country’s longest-held political prisoners. He and Ms. Stevenson joined us to discuss the 4th of July as context for his and others’ imprisonment and the work in which the two are currently engaged. Enjoyed the program. Keep it coming, we need it. Mr. Conway said that the penitentiary system was a secondary form of population control, is the genocide & murder of Afrikan people the primary form of control? Sister Stevenson comes across like a modern day Harriet Tubman. Frederick Douglass’s fiery Independence Day speech is widely read today, but not so widely understood.